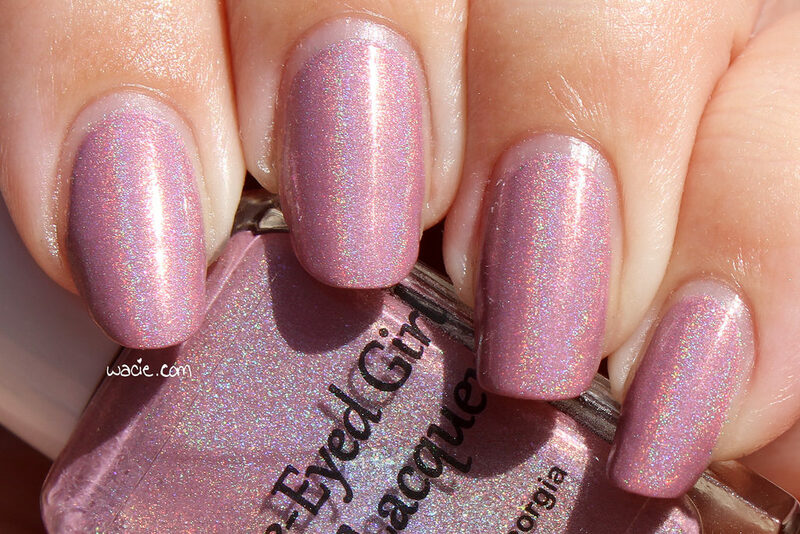 This entry was posted in Swatch Saturday and tagged Blue Eyed Girl Lacquer, holo, indie, pink, swatch. Love that slight holo in there! That sunshine really makes it Pop! Gorgeous girly pink!!! So sweet and perfect! This is such a pretty neutral shade! Such a dainty shade of pink.